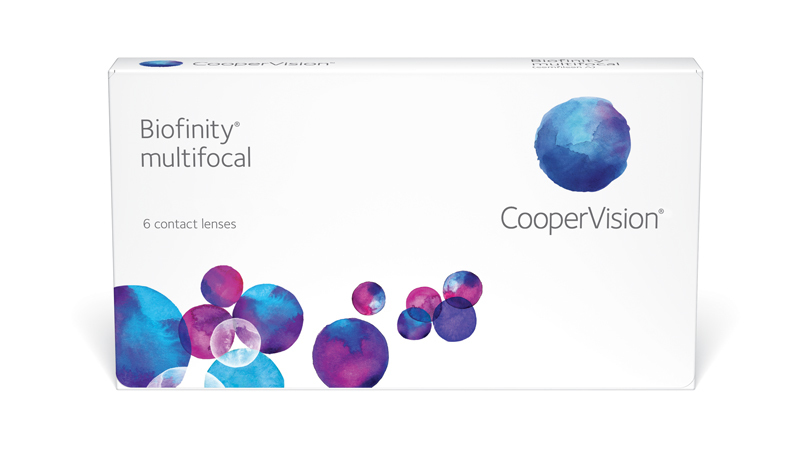 For your presbyopic patients, the advanced design of CooperVision® Balanced Progressive® Technology contains multiple zones of vision correction in both lenses for exceptional vision at all distances: near, intermediate and far. Balanced Progressive® Technology provides two different optical designs (D and N) that enhance vision by using the natural processing power of the visual cortex. The lens zones in our multifocal design are optimized for each sphere and add power, and gives you the option of fitting either a center D or center N lens. This allows for both a simplified and flexible fitting for your presbyopic patients. For more details please see the relevant fitting guide. 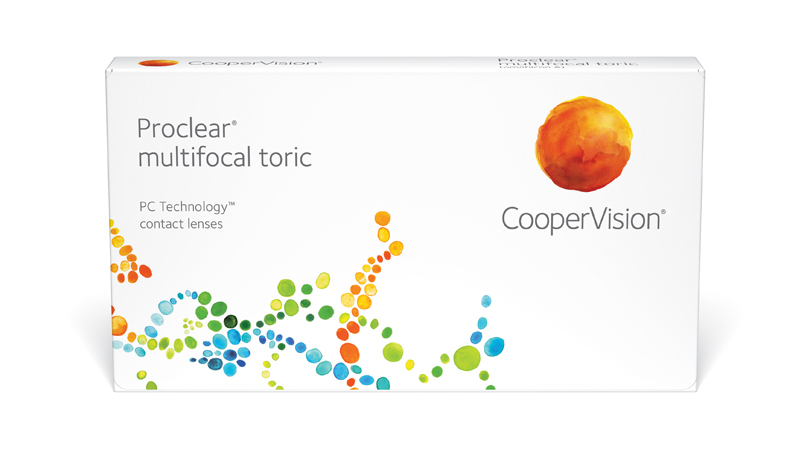 The world’s first monthly multifocal toric. Fitting your presbyopic patients just got easier.